Hair Restoration - All methods of hair restoration usually mean surgical method of hair replacement. 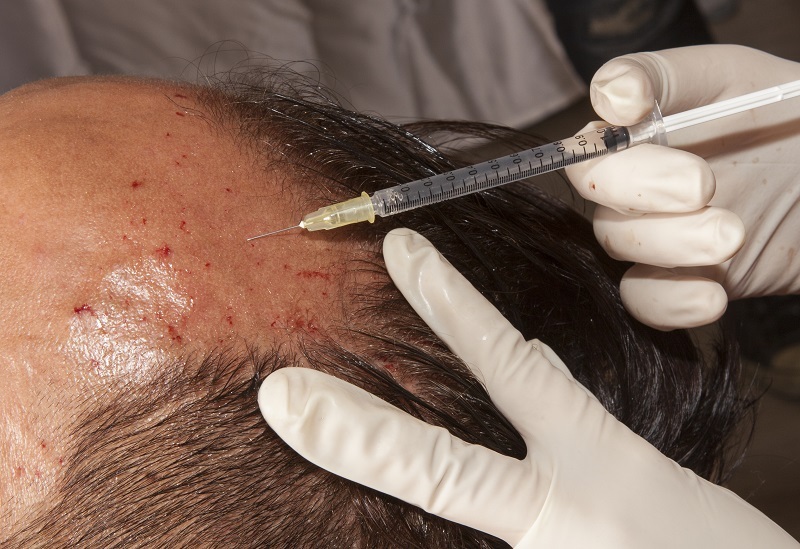 Some being Hair Transplants, Hair Grafting, Robotic Hair Transplants which are also known as “ARTAS Robotic Hair Transplantation” or “FUT Hair Transplant” or “ARTAS Robotic FUE Hair Transplants”. These different methods of hair Restoration remove hair from one area of the head and to another area of your head. In essence—hair is being removed to be replaced into another area. So, in effect you are also losing hair to add hair. Even more important, the areas of your head where you take hair from called the “Donor Hair Areas” are very limited hair supplied or donor areas, and therefore only fill in small areas of hair thinning or balding areas. Hair Stranding in comparison does not remove any hair to add hair, but instead leaves all of your existing hair along and then only adds human hair in-between your existing thinning hair or balding hair areas. So again, with any form of Hair Restoration some of your hair is removed to add additional hair, whereas with Hair Stranding—all of your hair is used and left alone while adding additional hair. Hair Stranding is also the ONLY and first “Hair Transplant Enhancer” too. Meaning anyone that hair any form or Hair Restoration or simply put “Hair Transplants” of which are not fully satisfied due to not being able to fill in enough hair needed—Hair Stranding by InvisaBlend will just add one human hair at a time in-between the hair transplanted hairs and or your original growing hairs to make any area fuller or to fill in hair loss areas.